Way back in 1976, one man from Rajasthan had a dream to take the beauty of Rajasthan handicrafts out of the desert state and highlight it on the national stage. Thus Rajasthan Emporium was born in the heart of Bangalore. Four decades have passed and this store selling traditional handicrafts, has carved a niche as the destination for authentic Rajasthani handicrafts. The store is a hub of exclusive products and has also attracted celebrity customers over the past 40 years. However, nothing compares to the huge change that Amazon brought into their lives. Third generation entrepreneur, Varun Bantia, explains, "The idea of an online retail channel had struck me while studying in Glasgow. On being approached by Amazon to join the hundreds of independent sellers on one of India’s largest e-marketplace, I decided to give it a try. This seemed to be the perfect opportunity for his family-owned store to reach clients across the country, just as my father (Rajesh Bantia) and my grandfather had dreamed of achieving. He had wanted the beautifully created artefacts from the villages and artisan centres of Rajasthan to reach customers all over the country and selling on Amazon has done just that." No sooner than they listed their products online and Varun says that the customer response has been tremendous. 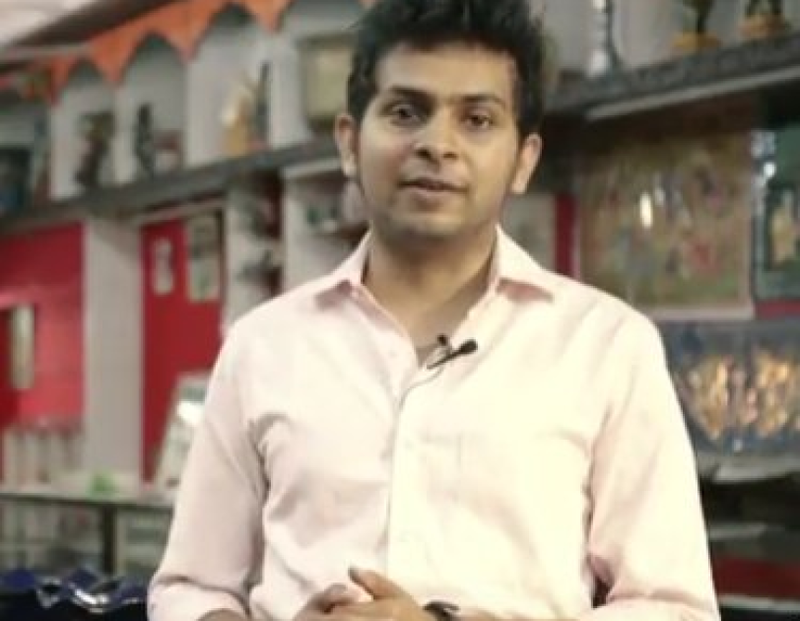 “I would say that Amazon has transformed our business and our lives in a big way,” says Varun. However, success did not come easy, but for Varun it has all been worth it. “We source most of our products from Jodhpur, Jaipur and Udaipur, which are the major artisan hubs of Rajasthan. We actually tour these places twice or thrice a year just to meet these craftspersons and understand the kind of new products they are creating, and also to understand how we can help them to develop new products,” says Varun, sharing the intricacies of his business.